A superior Renano, cultivated on the gray clays of Travaglino. It is the best expression of the region. 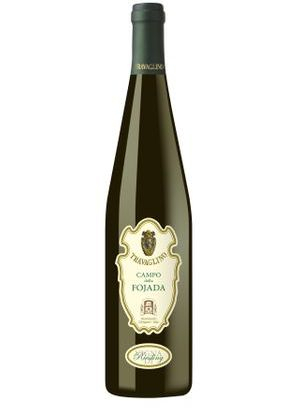 It is rich in texture with fruity and mineral aromas. This wine is excellent with appetizers and seafood including raw fish. It also goes well with white meat and medium-matured cheese.